If you have changing subscriptions, customers around the world or an evolving product, Younium is your go-to-source to stay on top of things. The customizable dashboard provides you with the data you need, when you need it to understand the health of your subscription business. Includes metrics to track bookings, understand new business, upsells, renewals and their contribution to growth. See development and trends for CMRR, ACV to forecast your growth. 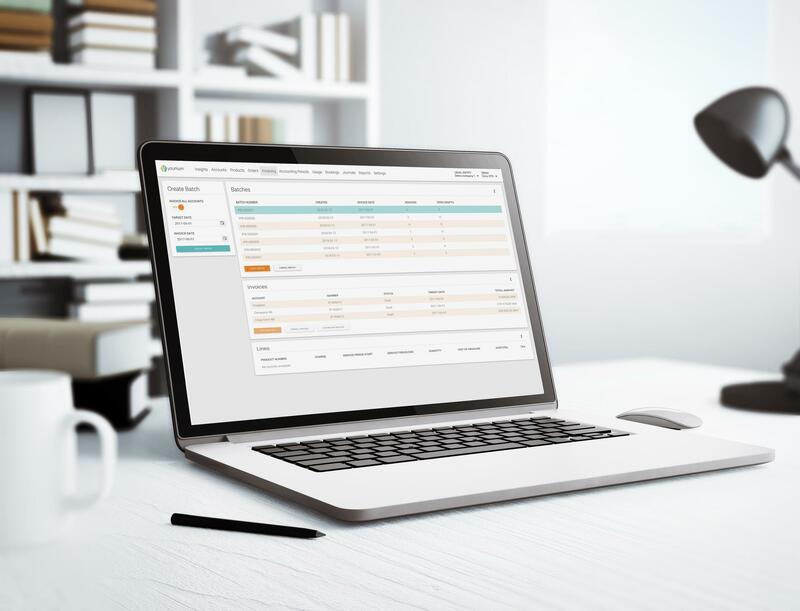 Track your revenue sources and stay on top of your recognized, deferred and contracted revenue flow. View gross and net retention rates for the business or selected segments. Track churn numbers as well as contractions and see the effect of your counter measures over time. Easy-to-understand and simple setup dashboards that are designed for the specific needs of top management, the finance team, and other stakeholders. 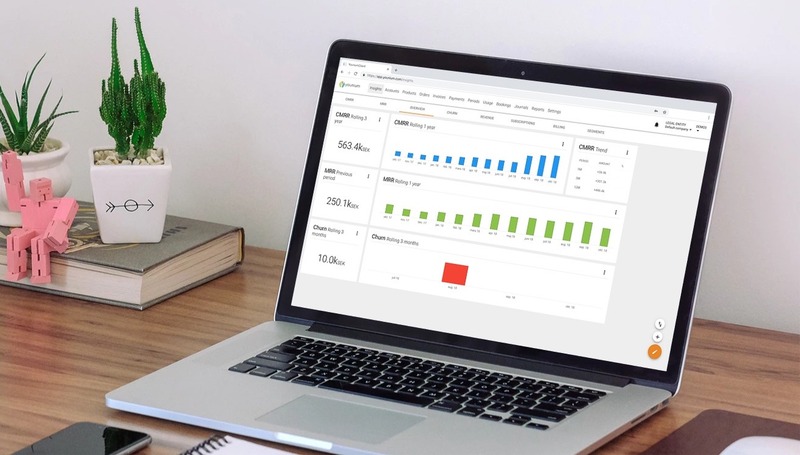 Contact us to learn more about how Subscription-ready Dashboards can make a difference for you.